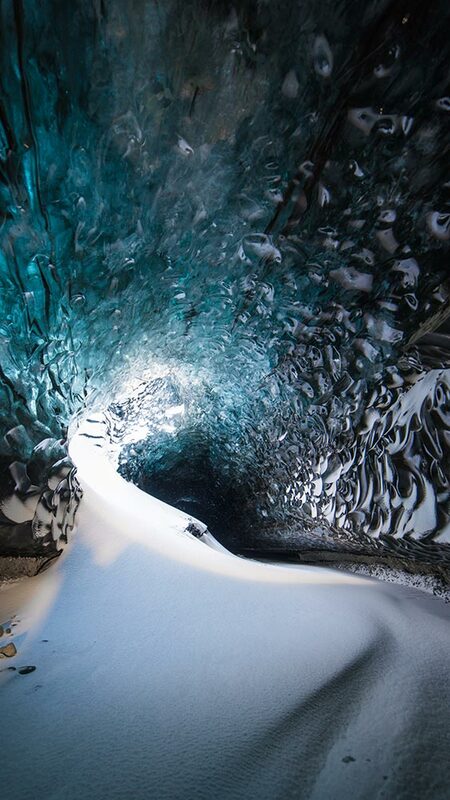 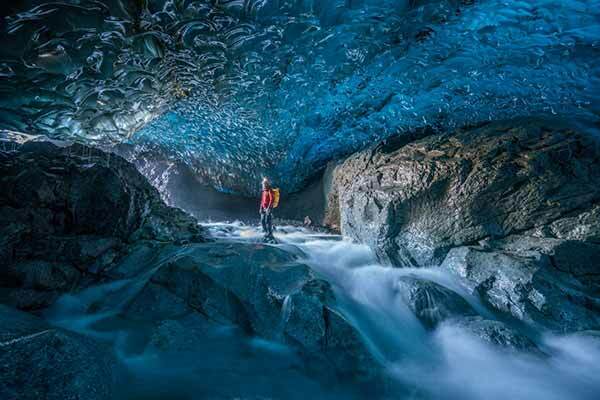 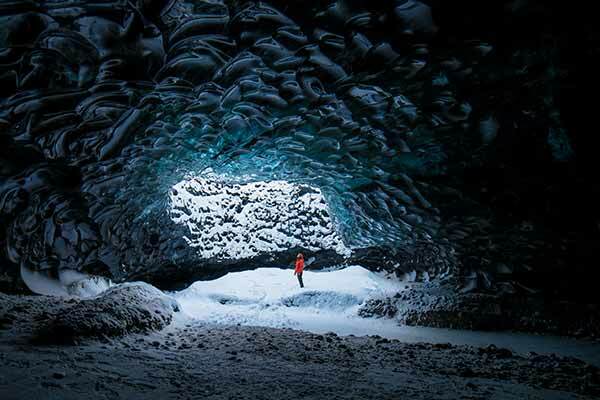 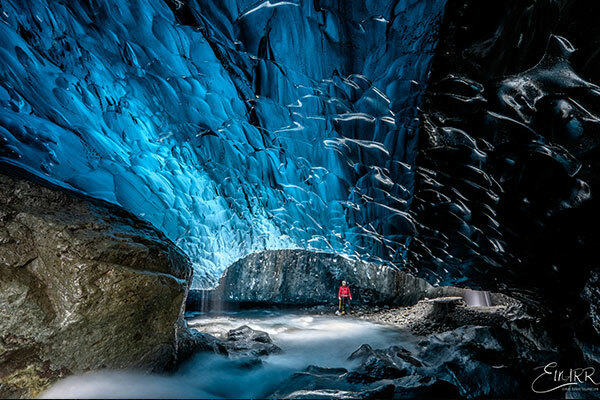 Our Blue Extreme ice cave tour to our most stunning ice caves in Vatnajökull glacier is our best tour. 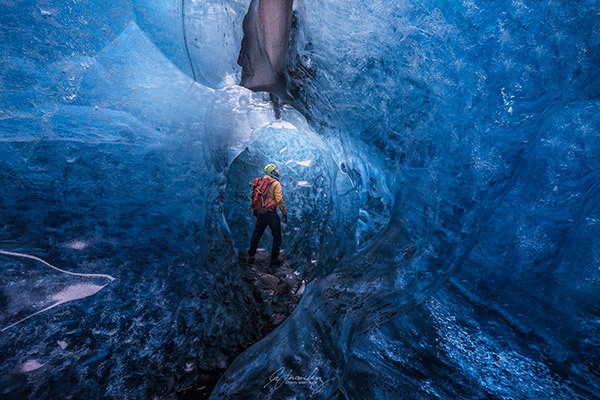 This tour is for adventure people that wants to reach for something more extreme. 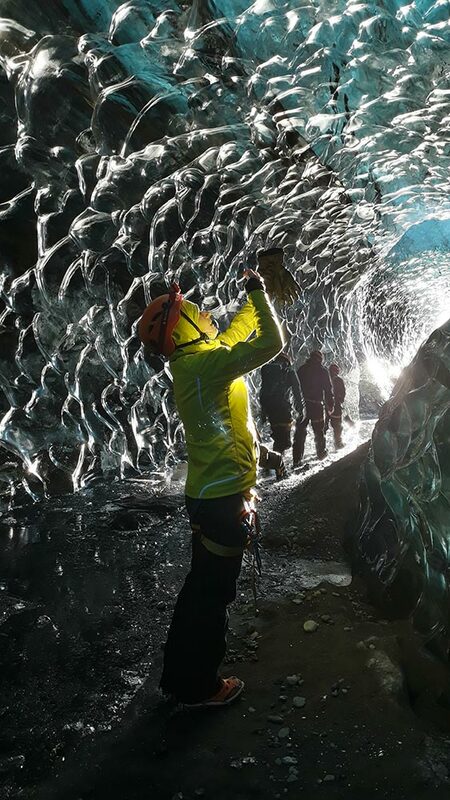 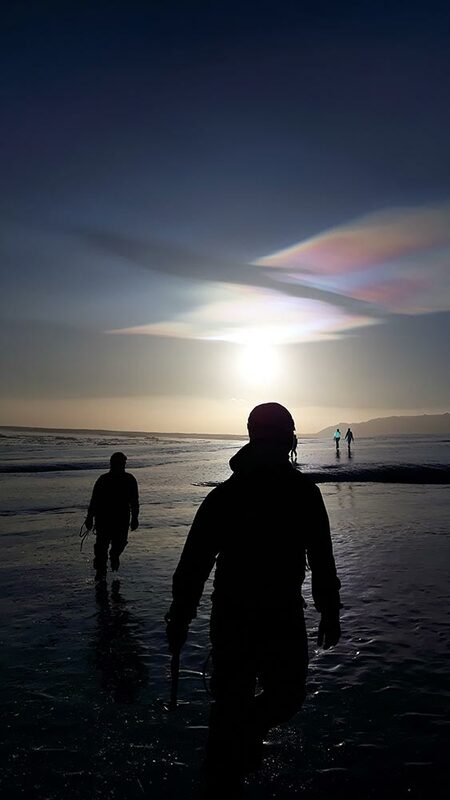 The trip takes 6-8 hours including 1-hour glacier hike on Vatnajökull Glacier to the caves and 1 hour Glacier Hike back.These extreme ice caves are situated where the Glacier enters the Glacier Lagoon in an absolutely stunning landscape.  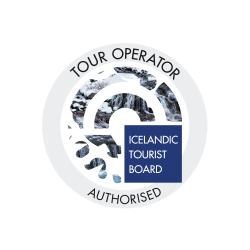 The tour is excellent for photographers, outdoor people who love to hike a little bit and for those who love extreme nature. 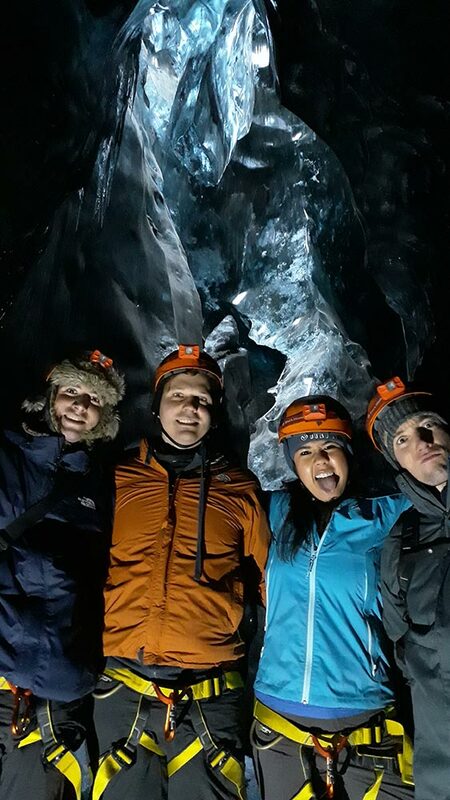 The difficulty level in this tour is a bit higher than in the other ice cave tours that we offer, and people need to dress very warmly, in good hiking shoes.  It fits for all healthy people. 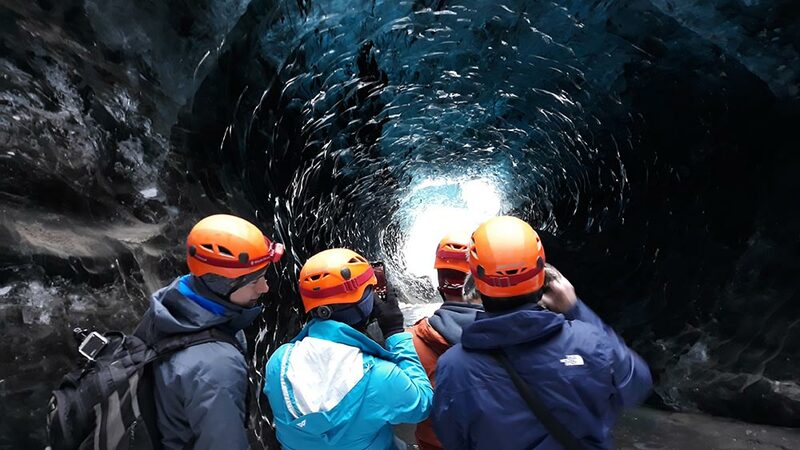 In this tour, you are situated where the glacier enters the lagoon so there is always a good chance to witness the glacier calving into the lagoon. 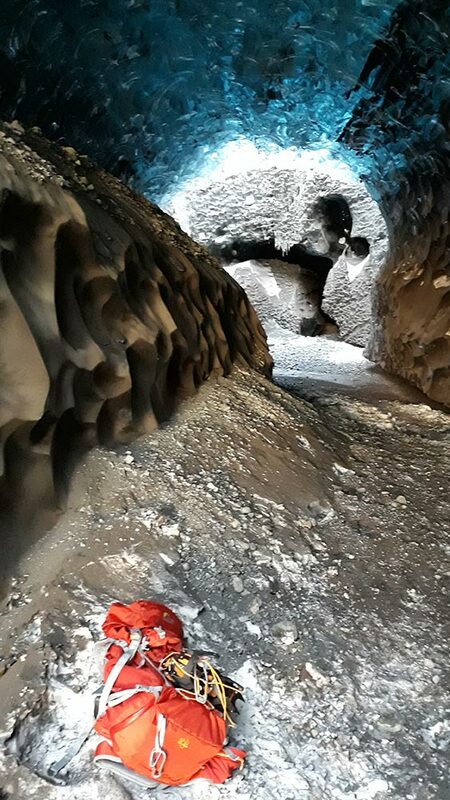 This is our best tour to the most beautiful Ice Caves in Iceland, and it is the tour that we recommend our guests to join in.